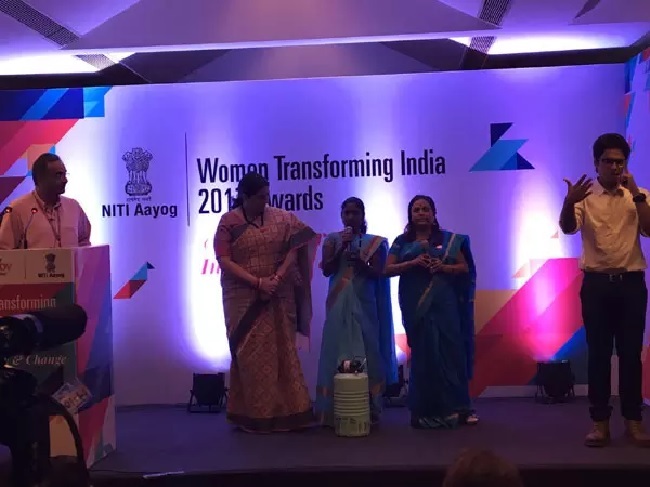 The NITI Aayog is organising the Third Edition of the Women Transforming India Awards 2018 and is launching the upgraded portal of theWomen Entrepreneurship Platform (WEP) on Sunday, December 16, 2018. The Vice President Shri M. Venkaiah Naidu will be the Chief Guest and will give away the Women Transforming India Awards 2018 and launch the WEP upgraded portal. Dr Rajiv Kumar, VC NITI Aayog, Shri Amitabh Kant, CEO, NITI Aayog and Mr Yuri Afanasiev, UN Resident Coordinator in India will also be present at the event. The Women Transforming India Awards were instituted to recognise and celebrate stories of exemplary women from across India. 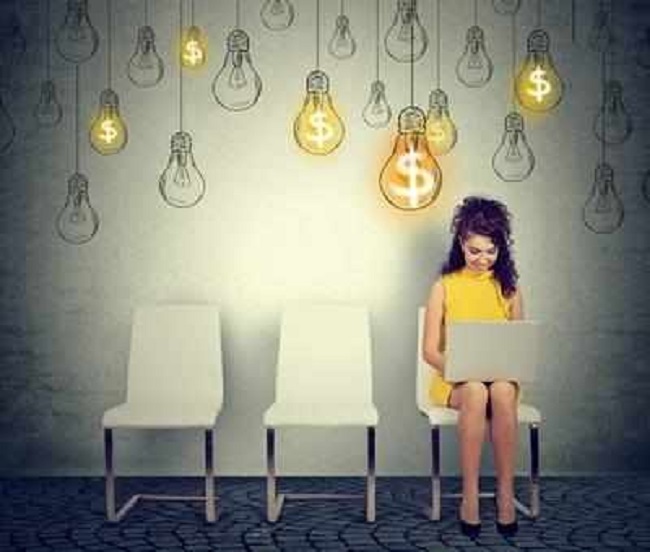 This year’s theme is “Women and Entrepreneurship” and fifteen winners have been chosen through an extensive six-month long process to identify fascinating and inspiring stories of women entrepreneurs. The Women Entrepreneurship Platform seeks to transform the entrepreneurial ecosystem in the country and shall be a one-stop resource centre for future and budding women entrepreneurs. It seeks to act as a medium for various stakeholders in the economy to come together and offer integrated services such as Incubator Support, Mentor ship, Funding venues, Compliance etc. The event will include panel discussions on topics including The Entrepreneur’s Perspective: from Startup to Growth andPay it forward: How WEP as a platform can help, with panellists including entrepreneurs, investors and industry experts such as Debjani Ghosh, Shivani Wazir Pasrich, Geeta Chandran, Radhika Ghai and Sania Mirza.